STEUBEN COUNTY, Ind. (WOWO) – One person has died following a crash in Steuben County Monday. 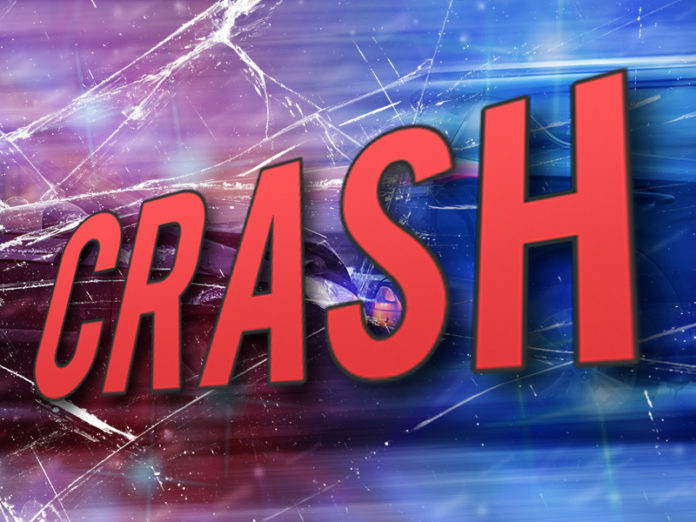 Just before noon, Steuben County Sheriff’s Deputies were called to the area of State Road 127 near County Road 500 North, in Jamestown Township, on reports of a crash. A preliminary investigation revealed a 2014 Honda Civic was traveling southbound on SR 127 when it traveled off the west side of the roadway. The driver then over-corrected the vehicle, causing it to travel left of center into the path of a northbound 2009 Ford F-150. The vehicles collided head-on. The Ford came to a rest off of the east side of the roadway, while the Honda stopped in the middle of SR 127. Both drivers were transported to a local hospital with non-life threatening injuries. A passenger in the Ford was pronounced dead at the scene due to apparent blunt force trauma. He was identified as Michael Eugene Spangler, 59, of Fremont.